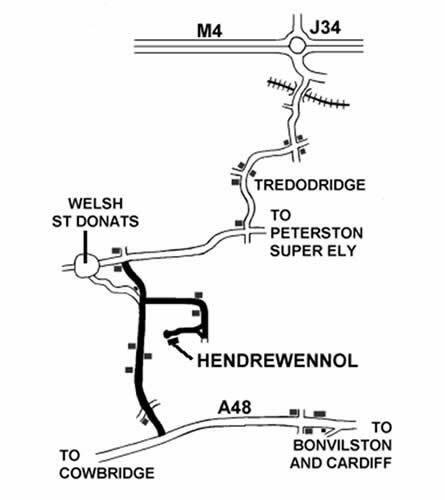 Within easy reach of Cardiff, Barry, Talbot Green, Cowbridge & Bridgend, and accessible from Junction 33 of the M4. 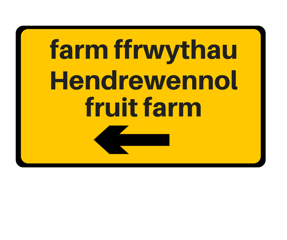 At key times of the year we mark the routes from A48 & M4 with our distinctive yellow road signs. SatNav user: CF5 6TS should get you close to us – then look out for the sign.